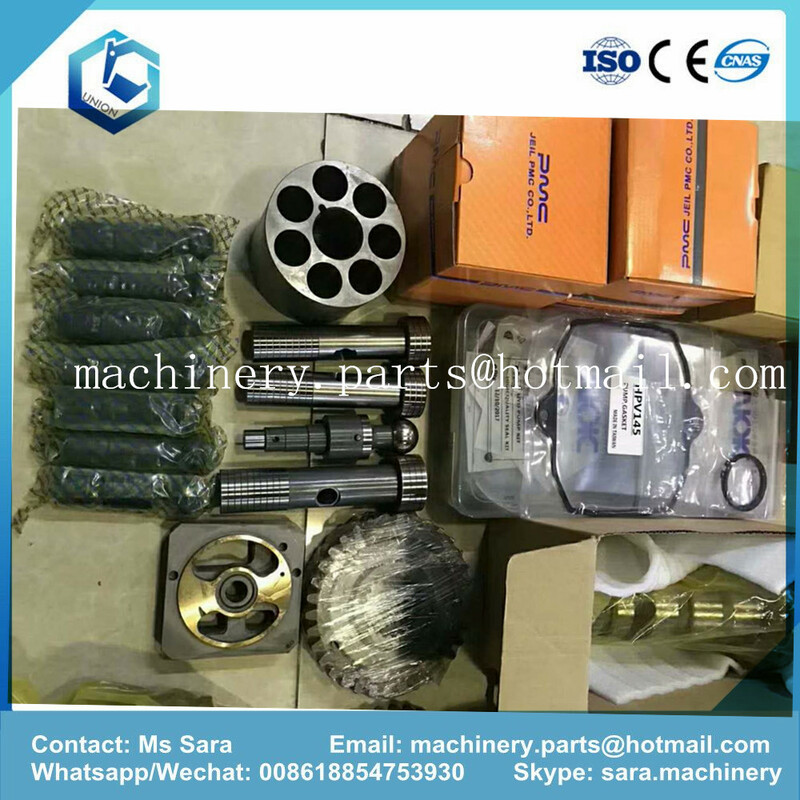 A10VSO pump parts ,A10VSO10 pump parts, A10VSO18 pump parts, A10VSO28 pump parts, A10VSO45 pump parts, A10VSO71 pump parts, A10VSO74 pump parts, A10VSO100 pump parts, A10VSO140 pump parts . 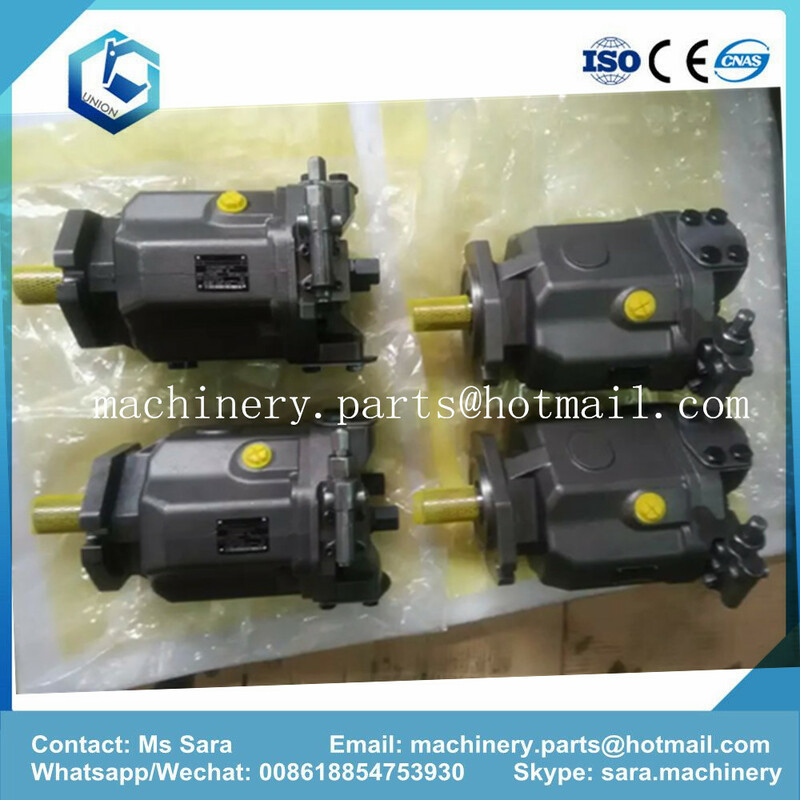 A10VO100 parts variable pump is inclined axial piston pump, used in open loop hydrostatic transmission, with constant power and constant pressure variable control a variety of ways. 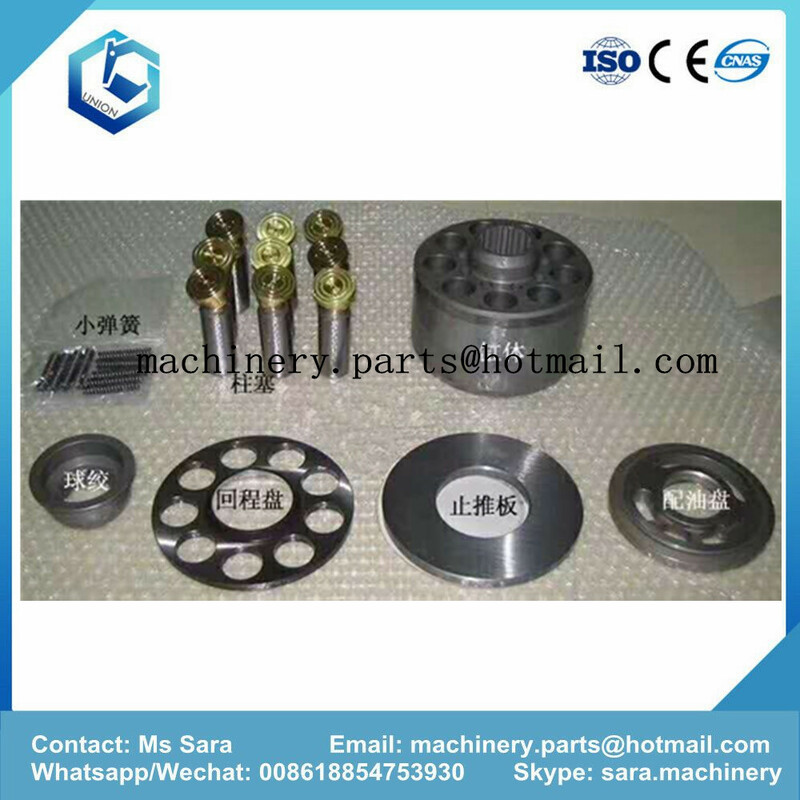 Looking for ideal A10VO Hydraulic Pump Parts Manufacturer & supplier ? We have a wide selection at great prices to help you get creative. 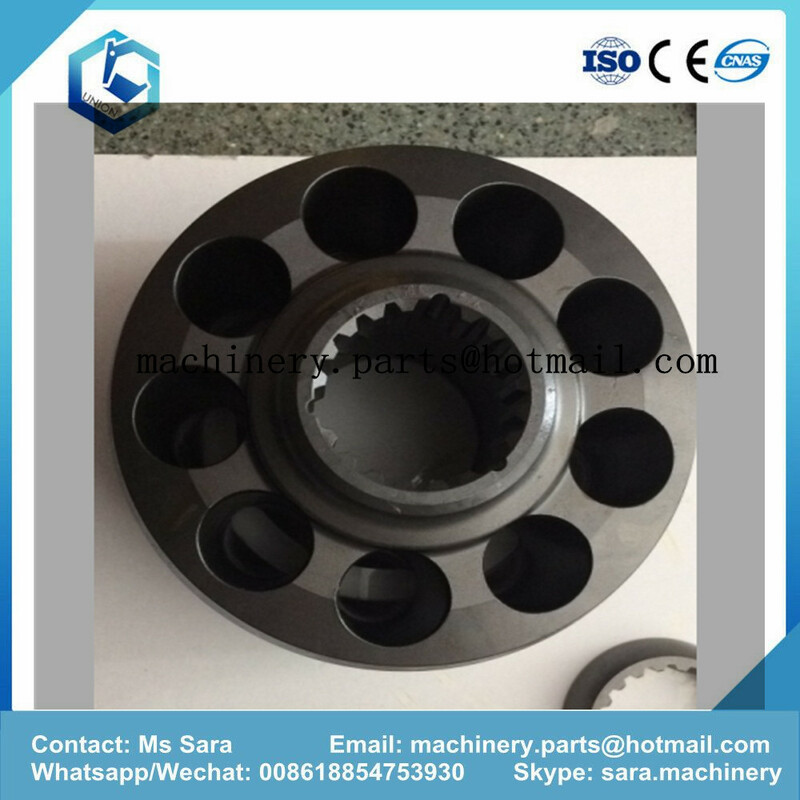 All the Rexroth A10VO Parts are quality guaranteed. 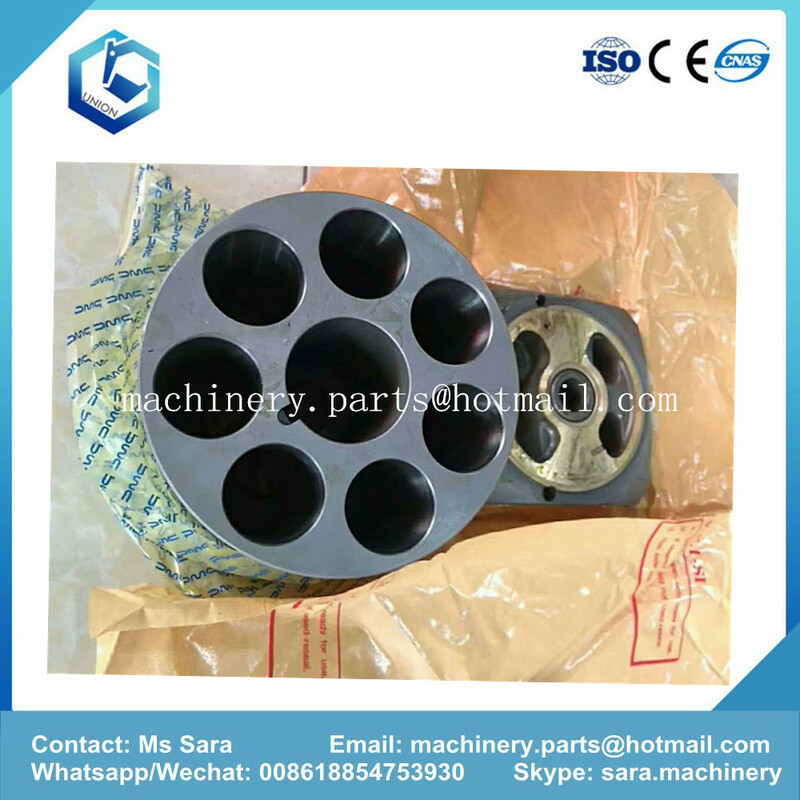 We are China Origin Factory of A10VO Pump Parts. If you have any question, please feel free to contact us.